So, guys in this article we are telling you how to receive important android notifications and text messages on your Windows computer. Many times we are too busy with our work on the computer and we don’t realize someone could sent an important text messages. 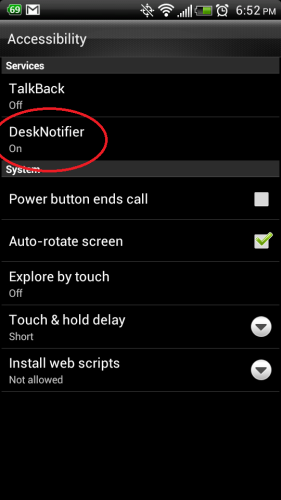 First download and install the DeskNotifier app on your android device from here. It is absolutely free. 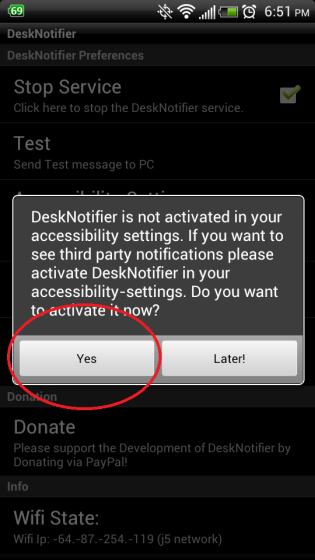 Next launch the app on your android device and make sure you enable the accessibility feature. Make sure Wi-Fi is enabled on your android device and that you are connected to a Wi-Fi connection. 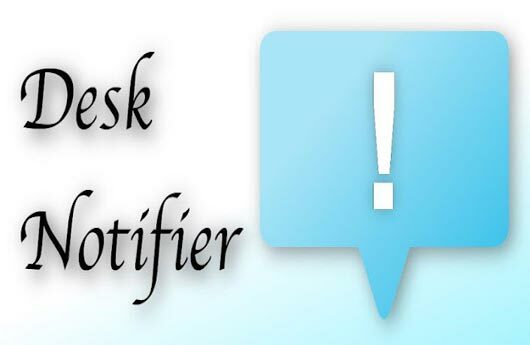 Write down the “Wifi Ip: #” that is shown on the bottom of the DeskNotifier screen. Now, you will be required to enter the IP address of your android device everytime you launch, as previously mentioned you can find the IP address near the bottom of the main screen of the desktop notifier app on your smartphone. Next download and install the Windows app from here. Setup will ask you whether to use USB or WiFi. Select any one based on your convenient. But I would recommend WiFi, because it doesn’t need any cable. 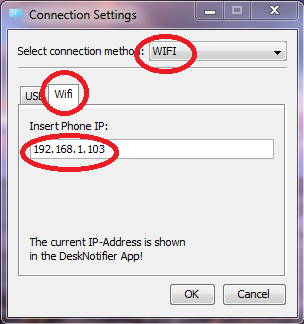 So, just in case, if you chose WiFi then enter the IP address you wrote down from the screen on your android device. 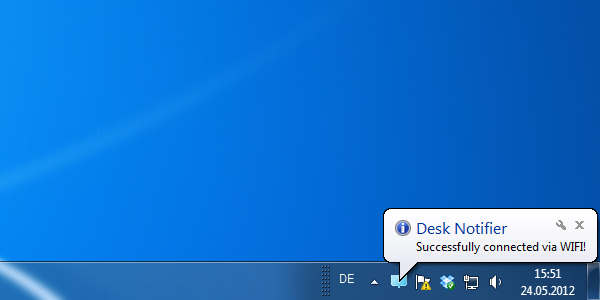 Once you finished the setup, then now your computer will be ready to receive the notifications at the desktop immediately. Another interesting feature is you can even send replies to those text messages from your windows desktop. If a text pops up, then just click the notification to reply. 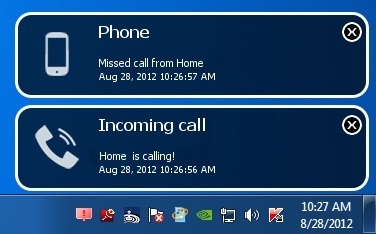 If you want to send any new messages just right click the DeskNotifier icon in the system tray and select the “New SMS”.